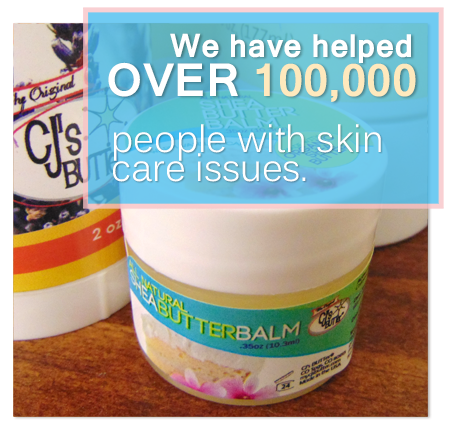 Original CJ's BUTTer® Shea Butter Balm Minis are the best way to try out new scents and formulas to determine which ones you'll love the most! These pocket sized gems are the perfect way to keep your favorites close at hand. Great for travel, drawers, purses and diaper bags.